At Strawbridge we are delighted with our new collection of home accessories. This range, reminiscent of the romance, opulence and artistry of the ‘Golden Age’ in France is perfect for those who want something special and unique for their home décor! The Belle Époque Collection features crisp white and warm cream tones along with touches of dusty pinks and sparkling glass and metal details. This beautiful and romantic range of accessories is perfect for adding light and warmth to your home. 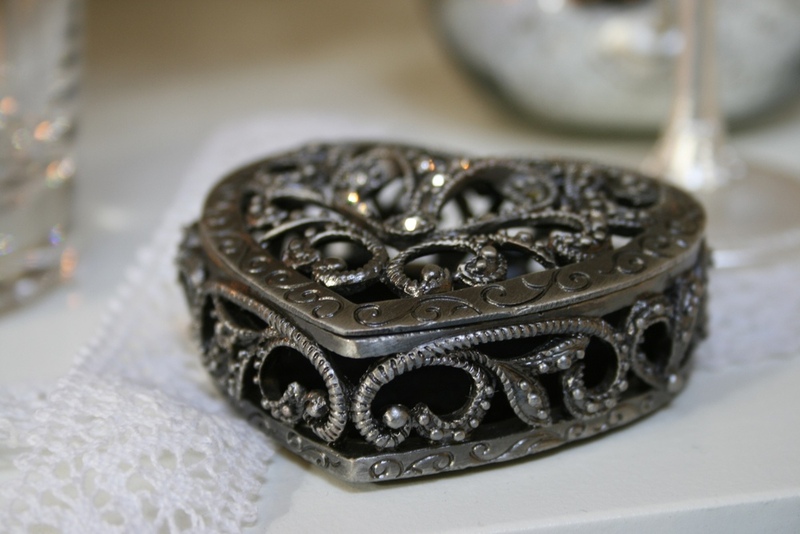 Any item from the collection would make a beautiful gift and would be stunning if used to decorate a wedding venue! Dusty pink is on trend this autumn and we have embraced this shade throughout our accessories range. These pinkish hues go beautifully with our white and cream look, creating a feminine, chic and warm atmosphere! The Beautiful Era or ' La Belle Époque' is also known as the 'Golden Age' because of the beauty and optimism of the time. Creative arts flourished throughout this era (1871 - 1914 ) and the décor reflected the opulence and glamour of the time. Within the collection at Strawbridge there is a wide variety of accessories to enhance your interior and give it that 'Belle Époque' look. 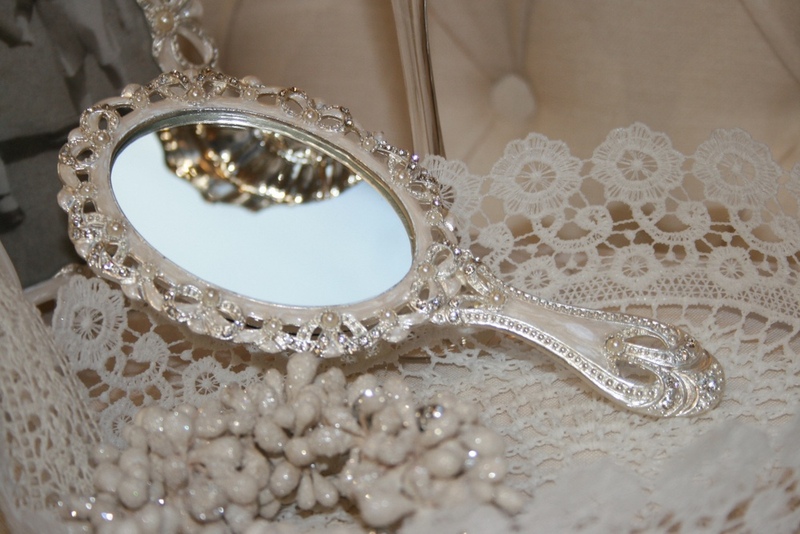 We have everything from photo frames and jewellery boxes to candle holders and mirrors! Within the new collection there is a selection of gorgeous tea light and candle holders to help you keep your home warm and welcoming this autumn! The romantic twinkling light creates an uplifting and comforting atmosphere which perfectly balances the simplicity of the white and cream tones. The reflective metal and glass accessories throughout the collection add a hint of glamour and sparkle to this pretty and feminine range! The soft and romantic look makes these accessories perfect for wedding venue décor! 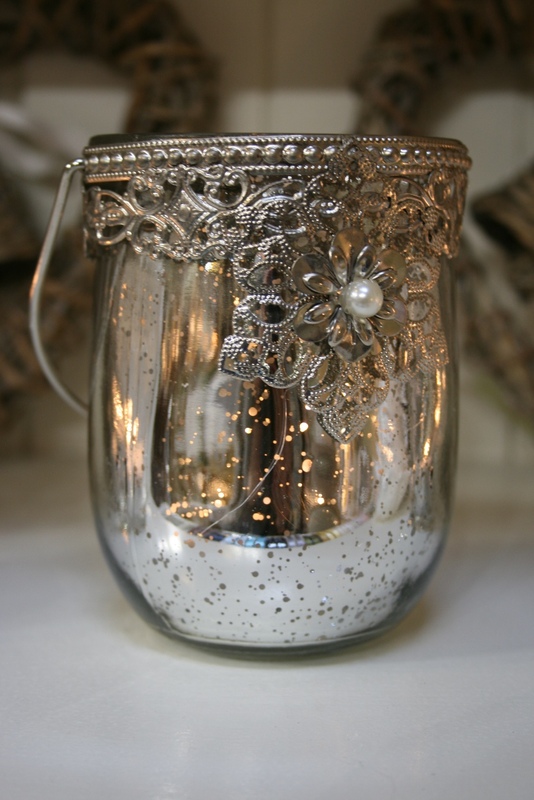 Use them throughout your wedding reception or ceremony venues to create an elegant and beautiful display! The whites and creams of the collection can easily be coordinated with any colour palette. The subtle tones and delicate features mean that this range can be adapted to suit any style; simply add flowers or ribbon in your chosen wedding colours to create your perfect wedding venue look! Along with our range of accessories we also have a new selection of ribbon in satin and lace in a variety of colours to give you even more inspiration for your big day! Bring the optimism, warmth and glamour of 'La Belle Époque' to your home with this new collection at Strawbridge. To complement our new range of accessories they are displayed with a number of furniture pieces from our Heritage French Line which embodies the same feminine elegance and beauty of the Golden Age. At the moment there is 30% off all of our Heritage Furniture Lines! Click here to see our Heritage French Line Furniture. Visit our showrooms at the Shopping Courtyard, Ashford, Co. Wicklow to see our beautiful range of home accessories and furniture!